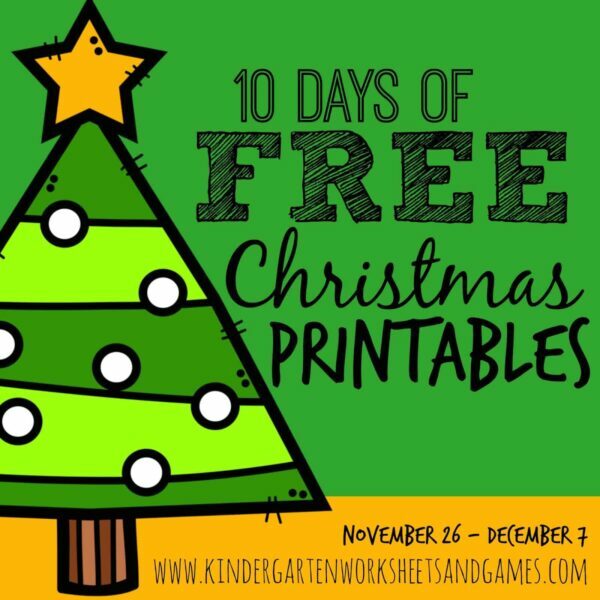 These NO PREP, Free Christmas Tree Letter Find Worksheets are the perfect way to help kids practice recognizing both uppercase and lowercase letters while having fun this December. 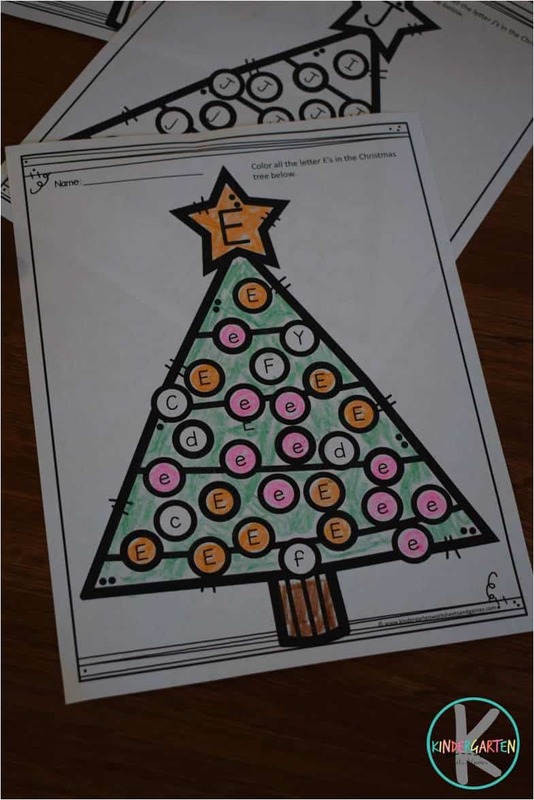 Kids are going to love practicing finding alphabet letters with these adorable Christmas themed letter find worksheets. 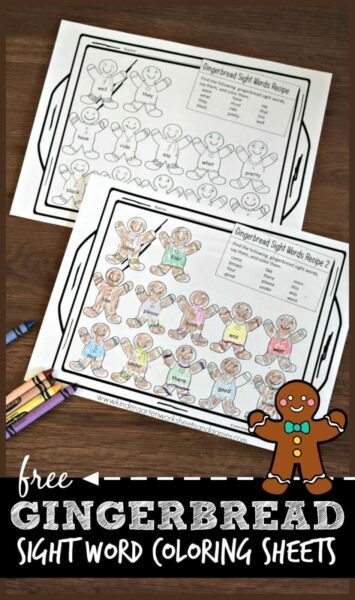 You are going to love that these are NO PREP! 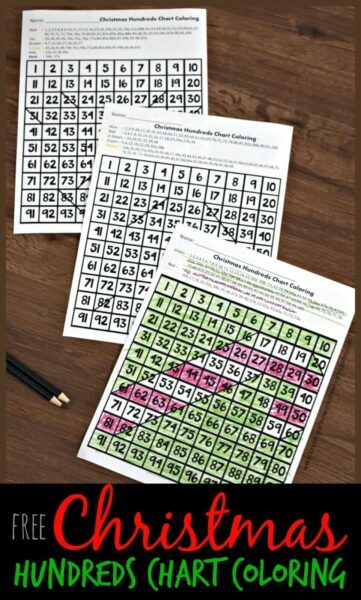 Simply print however many worksheets you want to work on and you are ready to practice. 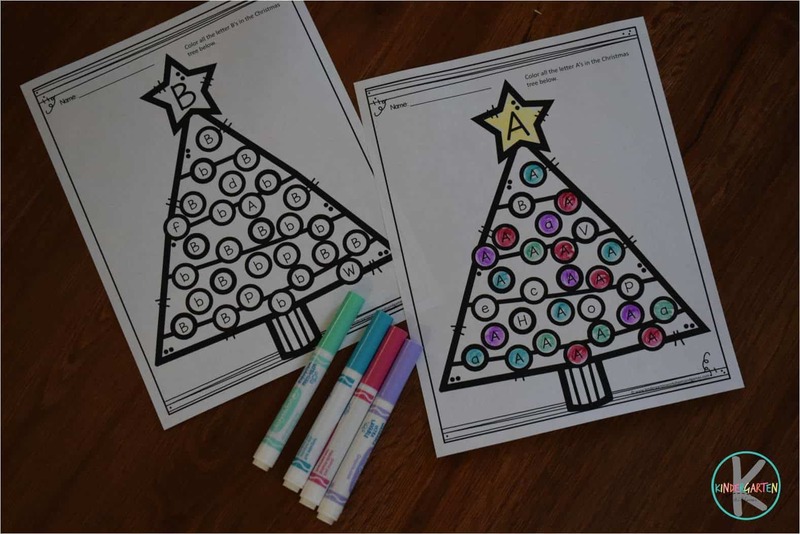 Set them out crayons, markers or colored pencils. 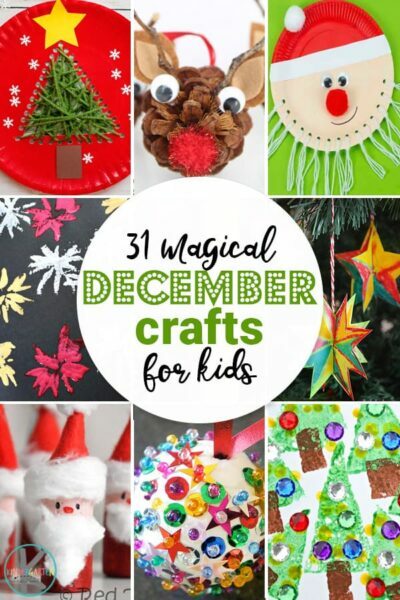 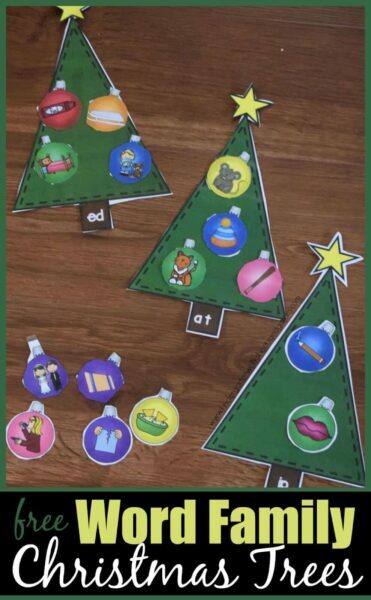 Kids will look for the ornaments on the tree that display the same letter as the star on the top of the tree. 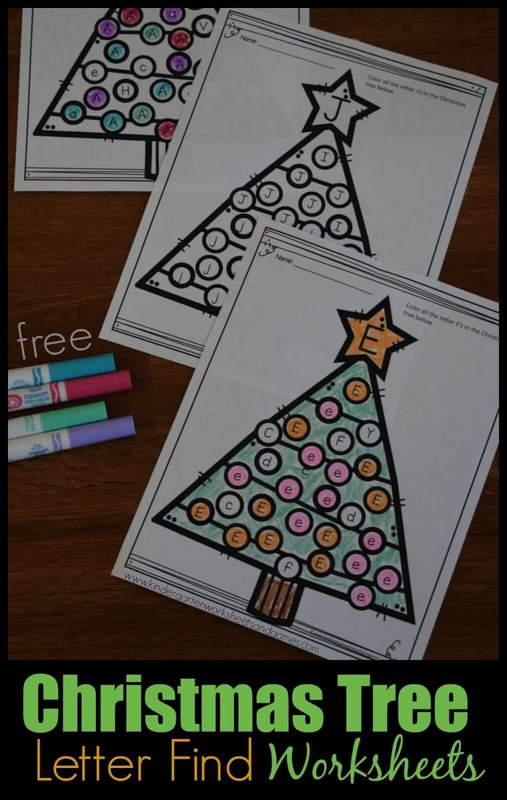 They will color those ornaments. 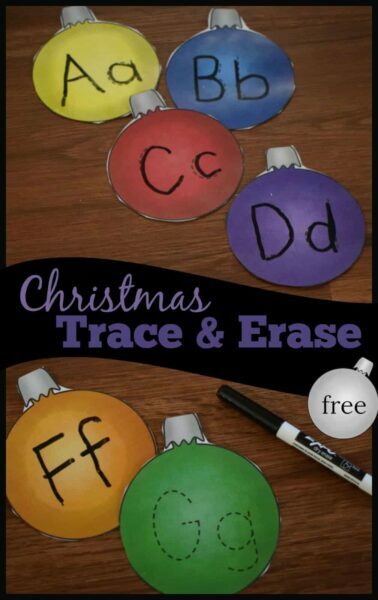 Repeat until you find all the matching uppercase and lowercase letters on the tree. 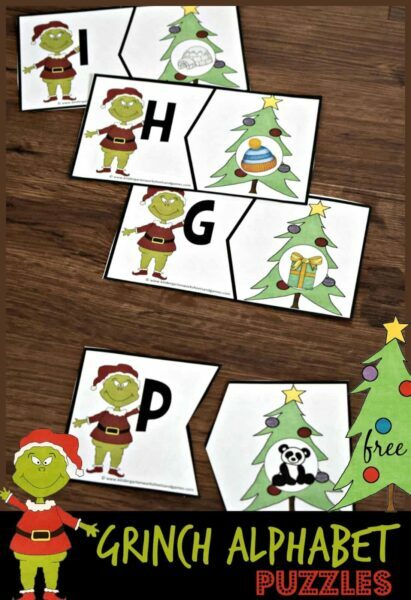 These are not only a fun way to practice letter recognition, but a fun Christmas activity too.